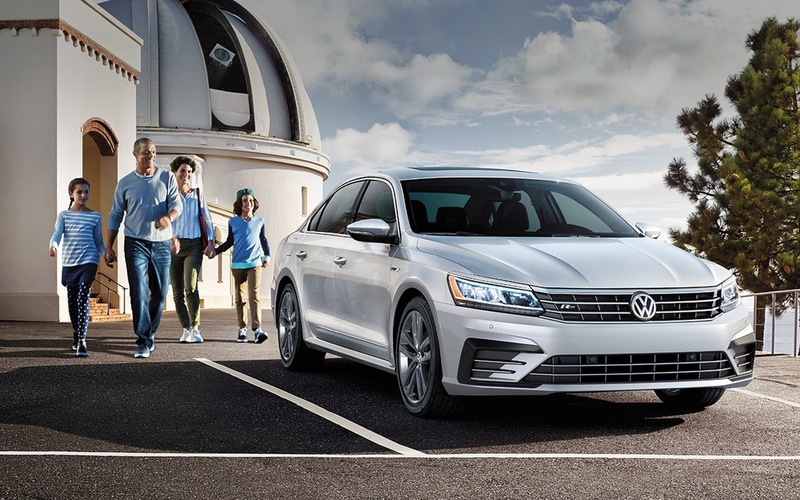 The Car Guide is on its way to sunny Arizona in order to get a first peek at the totally redesigned, 2020 Volkswagen Passat. The North-American version of the midsize sedan is in its final testing stages at the German brand’s proving grounds, and that’s where we’ll get to drive it. Right now, we have no details about the new Passat, although we’re pretty sure it will rest on the company’s MQB platform, which underpins just about every other recent VW product. That means it will feature a front-wheel drivetrain, although since the 2019 Nissan Altima—and as always, the Subaru Legacy—will offer all-wheel drive, the Passat could very well be available with 4MOTION hardware. Which it already did about 10 years ago. Under the hood, we’re expecting a carryover 2.0-litre four-cylinder engine that currently develops 174 horsepower. Rumours are circling that a plug-in hybrid would be added as well, which would compete with equivalent powertrains found in the Hyundai Sonata, the Kia Optima and the Honda Clarity. In fact, a PHEV version of the European Passat is already on sale. The new 2020 Volkswagen Passat will face a colossal challenge, as it has to justify itself alongside rivals with household names such as the Honda Accord and the Toyota Camry. In the first ten months of 2018 in Canada, sales dropped by about 24% compared to the same period in 2017. Only the Mazda6 and the Legacy rank below the Passat on the sales charts in the midsize sedan segment. Stay tuned next week for our first drive of the new and—assumingly—improved Passat.